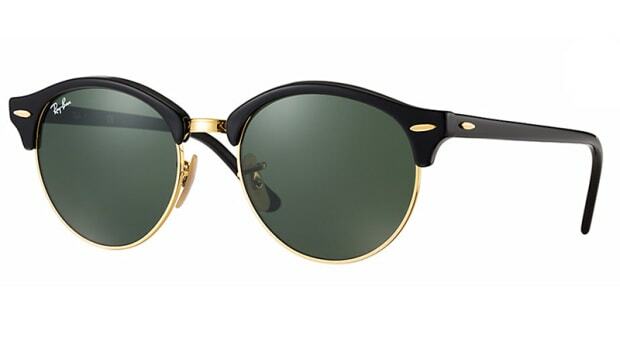 A subtle, but solid update to an eyewear staple. 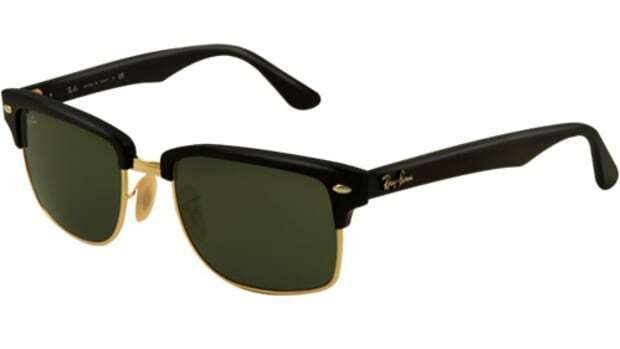 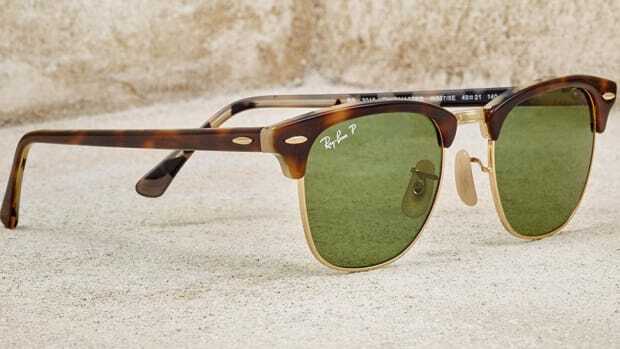 Inspired by the original Ray-Ban Gatsby. 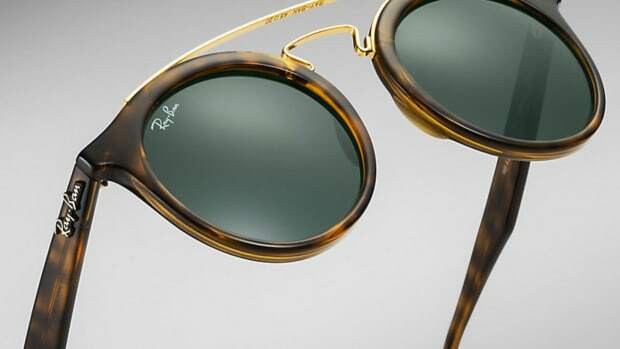 A natural extension to the Clubmaster's legacy.